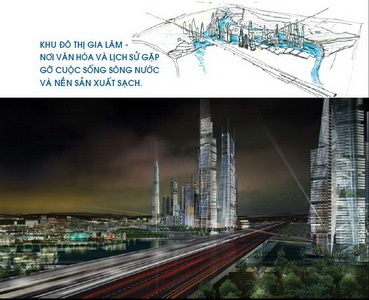 Hanoi Department of Planning and Architecture coordinating with Gia Lam District People’s Committee hold a conference to announce and assign the general plan of building Gia Lam district with scale of 1/5000 to the construction agency and the employer. 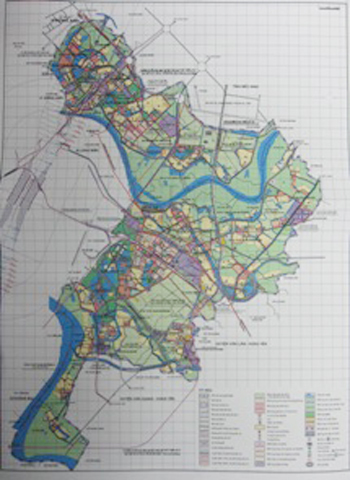 Plan made by SENA regional development centre in January, 2008 was approved by Hanoi People’s committee on January 20, 2009. Accordingly, the researched and planned land scale is divided into 2 areas: urban area with total area of about 4,876.58 ha including urban area of 1,492.47 ha and development urban area of 3,384.11 ha; external urban area with total area of 6,596.41 ha including rural service centre, agricultural residential land and remaining agricultural land. According to the studied plan, population of the district is estimated to be about 323,000.00 people till 2020: about 130,000.00 urban residents and 193,000 external urban residents. In which, agricultural labors are counted for about 16.2 thousand people (approximately 10%) and non-agricultural labors (industry-construction, service) are counted for about 145.4 thousand people. Gia Lam district (after separated from Long Bien urban district) is located in the East of Ha Noi: adjacent to Bac Ninh province in the East, North-East; Hung Yen Province in the South, South-East; Long Bien urban district, Hoang Mai district; Dong Anh district, Ha Noi in the North, North-West. Gia Lam district is an urban development area in the East of Ha Noi capital; is the centre of crucial transport and infrastructure constructions of the country and the city. Moreover, this is a comprehensive development industrial park, services centre, large-scale services, trade centre and also an external agricultural area of Ha Noi capital. 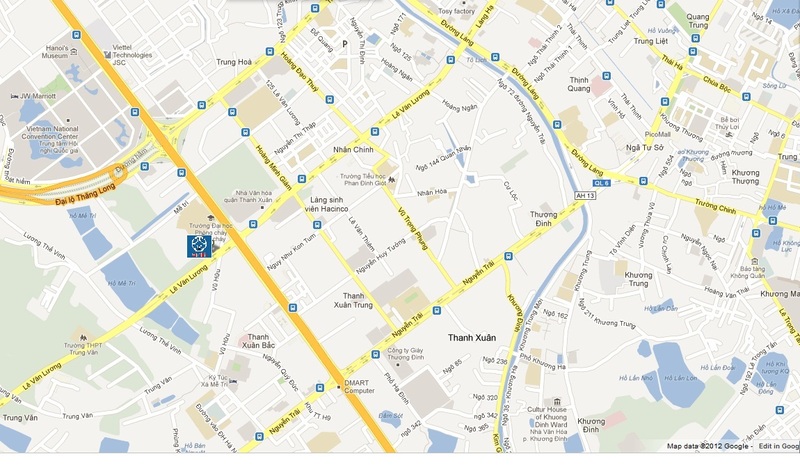 Gia Lam district is also a green corridor, providing food and land sources of the city.